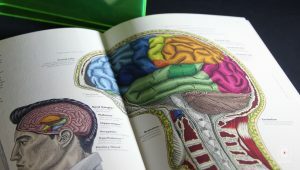 A mind boggling composition of the intricacies of the human anatomy, pop culture and philanthropic pursuits contributes towards making the Lien Foundation Annual Report 2016/17 a work of art. 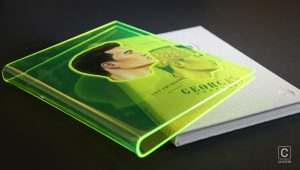 Titled, ‘George’s Anatomy’ the annual report highlights the philanthropic mission of its founder, Singaporean businessman, Lien Ying Chow (a.k.a George) but moves far beyond to encapsulate bodily processes that are set in motion during early learning and ageing – the foundation’s areas of focus. The annual report – another creative endeavour undertaken by Couple – communicates that the Lien Foundation not only provides help to the needy but also ensures innovative solutions to improve their standing in life. The annual report exemplifies the depths to which the foundation goes to bring comfort to those under their care. Seemingly inspired by Jumanji, the Intellectual Property Office of Singapore’s Annual Report 2005/06 is nothing short of a blockbuster production. 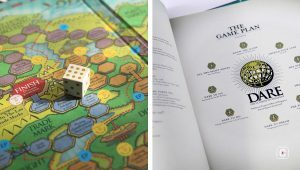 Once unfurled, the annual report magically transforms into a board game that helps readers better understand the operations of the institution. 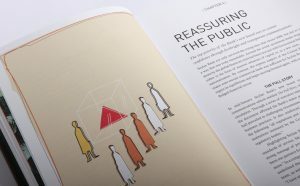 The whimsical illustrations are consistently carried throughout the report and are fittingly interwoven with the institution’s corporate story. Daring to disrupt the tradition of annual report production, Edmund Wee undertook the project as part of his goal to revolutionise the annual report industry. This was one among many other creative annual report projects he embarked on with his team at Epigram – a creative agency he established. How can an annual report establish its position in the annals of reporting history? 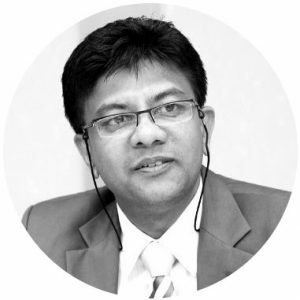 In December 2008, Seylan Bank – a leading bank in Sri Lanka – was confronted by a sudden, unexpected crisis of public confidence. Widespread uncertainties in the wake of the global economic downturn and a highly publicised financial collapse in Sri Lanka resulted in many concerned customers rushing to withdraw their deposits, creating a run on the Bank. However, a run that could have been catastrophic was halted, and the support of both customers and investors quickly restored without the need for a bail out from the Sri Lankan Government or the nation’s Central Bank. This unprecedented event in banking history is captured in Seylan Bank’s Annual Report 2009. Titled ‘Case Study,’ the annual report clearly and candidly shares the lessons learned and remedies applied to make the Bank more responsive and accountable to the needs of all its stakeholders. 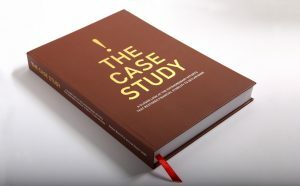 Ten years since the publication of the ‘Case Study’ the bank displays a robust performance and continues to live up to its motto, to be a Bank with a heart. The ‘Case Study’ became a hit not just among the investor and banking communities but also among the academia. The demand for copies was such that the Bank had to go for re-prints. 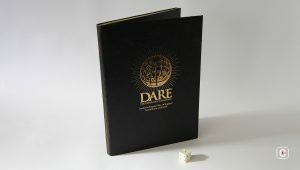 Following the second re-print, the Bank decided to make the report available at popular bookshops. This may be the only instance when an annual report carried a cover price! From fabled corporate narratives to an introspective engagement with business strategy, these annual reports proved to be much more than the habitual, forgettable publication that it usually turns out to be. They have also been carefully preserved in our library for future perusal. Your suggestions for this list will help rekindle the creative spirit within the annual report community.